This episode explores the creepy world of "torture experiences" gone mainstream, dialectics in the age of power politics, the distasteful reality of choosing the lesser of two evils, the question of Brett Kavanaugh's unconstitutional side, more purges of non-progressive voices on social media in the spin up to the U.S. midterm elections, leftist Mass Media Mafias and politicians promoting violence ... See More against their political opponents and the selective moral high ground of CNN's Don Lemon exposing their true agenda of power over social justice. 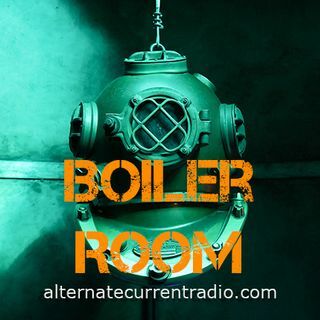 In the second half of the show Jay Dyer and Jamie Hanshaw enter the Boiler Room with a live report from Hollywood. Talk to you all this week. Steve Scalise got shot. That's full wrong retard. Either side of the isle. FB purge: when one door closes another door opens.